As a Birmingham City Centre Letting Agency we thought we would ‘let’ (pardon the pun!) our customers know what we get up to in a typical day. The date is Tuesday 12th October 2013. The weather is getting cold and Christmas is approaching, however, we are experiencing a bit of a pre festive season rush and the phones just keep ringing. First stop is the office, 3 Brindley Place, Birmingham, B1 2JB. Last night Leary & Co rented out a one bedroom apartment in Southside St John’s Walk. The apartment was let to a Chinese student. First things first, check emails for the references and guarantor paperwork. It has arrived, excellent! Next we contact HomeLet. HomeLet is the UK’s largest supplier of referencing services to the lettings industry. It will take a couple of days for Homelet to reference the guarantor, however, this is a crucial piece of the puzzle as we only want to place high quality tenants with our landlords. That’s the first bit of paperwork done! Next we are off to visit our graphic design and web developer Kimberley-Jane Design based in the Jewellery Quarter. Kimberley-Jane Design built our website and also compile all of our printed marketing materials. Today we are designing our new offer for landlords in Birmingham. The flyer includes a discount for £100 off our let only fees and two months free on Leary & Co. Ltd managed lets. Kimberley-Jane Design whip up the flyer in a couple of hours and it is sent to the printers. 10,000 flyers will be distributed next week around Brindley Place, St John’s Walk, Jewellery Quarter, and Park Central. Next stop is a visit to one of our regular landlords who has a one bedroom apartment to rent in the Jupiter Apartments near Brindley Place. The apartment is fully furnished and looks over the canal. 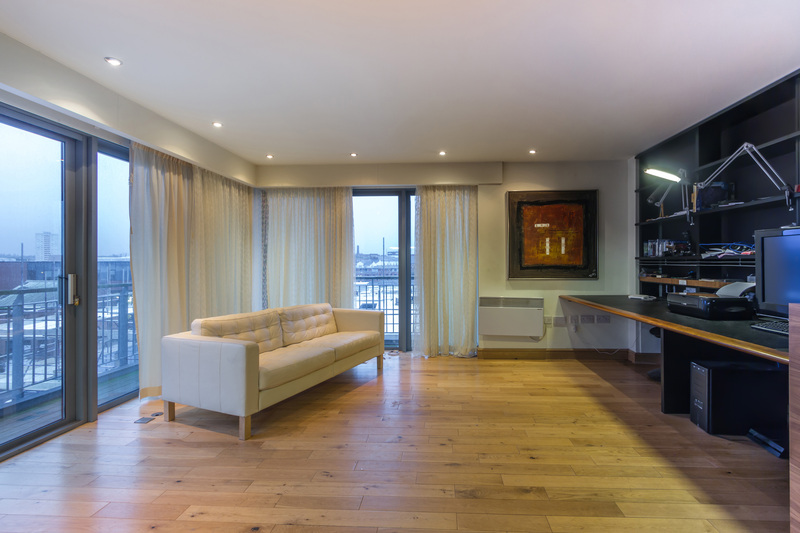 Canal side apartments in Birmingham City Centre are extremely popular. We will have no problem letting this apartment. The apartment is photographed and we discuss rental valuations with the landlord. We head back to the office to upload the property to rightmove.co.uk and a number of other property search engines. It is important that the description is accurate and the pictures are of a high quality. Right…the property is now available to view online by thousands of potential tenants. Whilst we are on rightmove.co.uk the team discusses the latest property analytics. Excellent, our Masshouse one bedroom apartment in the city centre is performing excellently with a click through rate of 9% and a total of 2020 views from potential tenants in a few days. Next stop is Liberty Place. We have a viewing to complete on a two bedroom apartment. We always attend viewings in order to ensure we place the correct tenant for our landlords. The potential tenant is a professional and has just relocated to Brindley Place, Birmingham from London. He is interested and provides Leary & Co. Ltd with the reservation and referencing fee and we head to the office to complete the paperwork. This is a Leary & Co. Ltd ideal tenant. Excellent credit history, references from previous landlords, and a reference letter from his employer. Spot on, our landlord is happy to proceed. Next stop is a regular networking event that Leary & Co. Ltd attends in the City Centre. 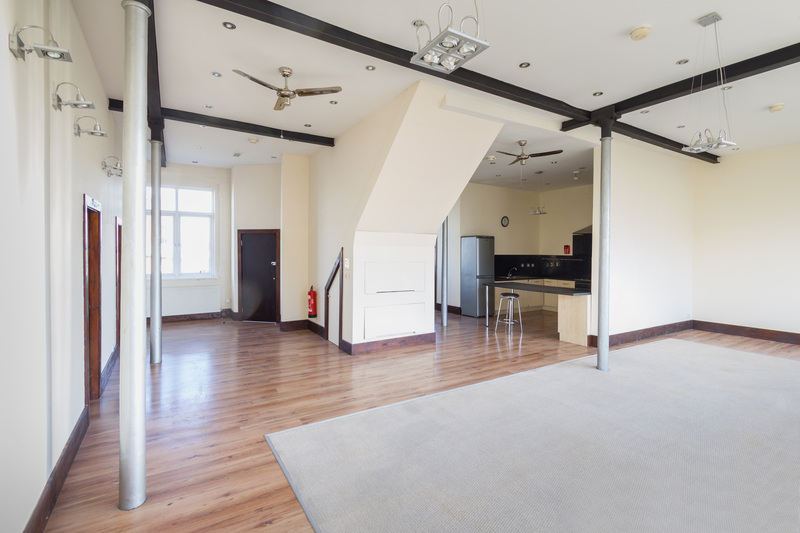 We meet some interesting organisations and a possible landlord that is looking to rent out a two bedroom apartment in the Postbox Apartments in January.